Make $92/sale With A Landing Page That Converts Over 7%! 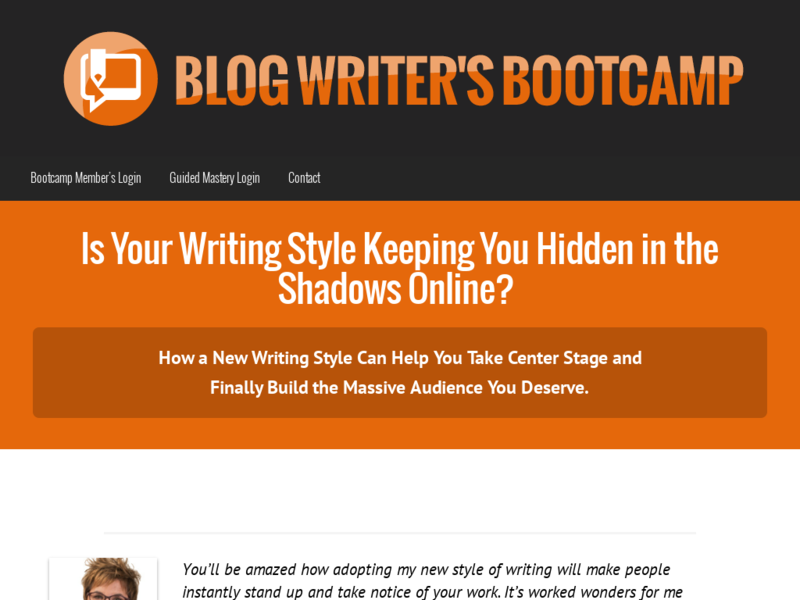 Great Training Program For Non-fiction Writer And Bloggers By Blogging Superstar Mary Jaksch. This Is The Easiest Sale You'll Ever Make!